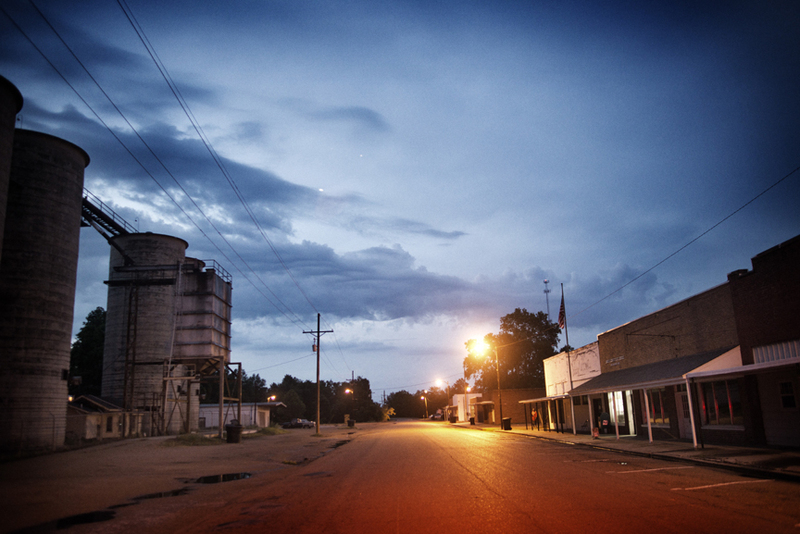 An old cotton gin sits along the side of the road in Indianola, in the Mississippi Delta, May 31, 2012. The cotton gins were the staple of the economy when plantations and industry flourished across the state decades ago. Often linked to poverty and unemployment, Mississippi has some of the highest rates of diabetes, obesity, infant mortality, AIDs, among other ailments, in the country, and though millions of federal funds have been thrown at the problems for years, conditions have only gotten worse.